An F-16 fighter jet crashed in Egypt’s Ismailiya governorate during a military exercise on Wednesday night, killing both members of the jet’s crew, according to a statement published to the military spokesman’s Facebook page. The statement did not specify the cause of the crash but local media outlets have reported it was due to a “technical failure.” According to state-owned Al-Ahram, the jet crashed near the Fayed Military Airport, away from any residential areas. 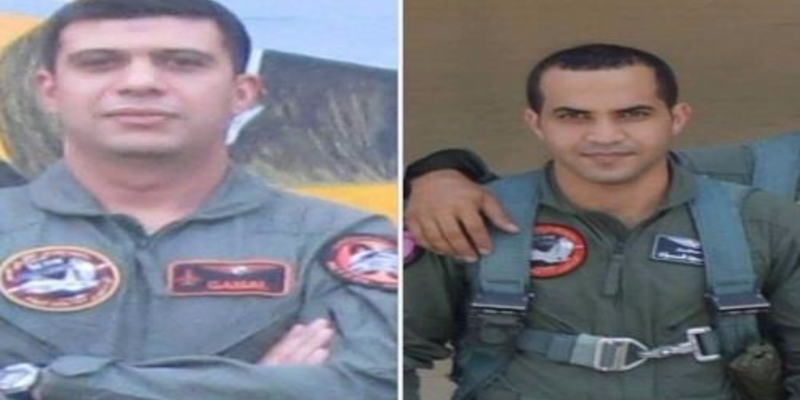 Pilot Mohamed Gamal Farag, 48, and 42-year-old Captain Mahmoud Fouad were both killed as a result of the crash, Al-Ahram reported. Last October, Egypt received the last batch of F-16 fighter jets from a USD 3.2 billion deal it had struck with the United States in 2009 but was put on hold following the ouster of Mohamed Morsi in 2013. Egypt also signed EUR 5 billion deal with France in February of last year to purchase Rafale fighter jets, as well as a frigate and missiles from French aircraft manufacturer Dassault Aviation.